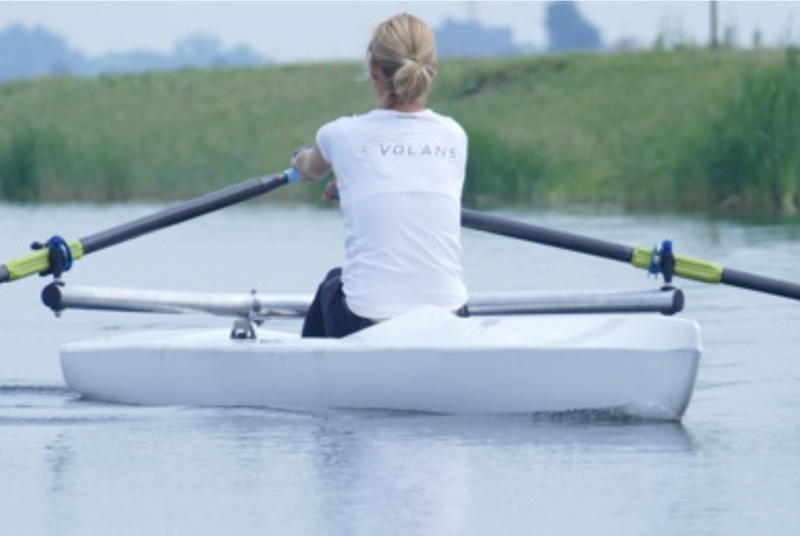 During the World Rowing Championships 2016 in Rotterdam the Dutch company Volans will show a prototype of the Volans4all for the first time. 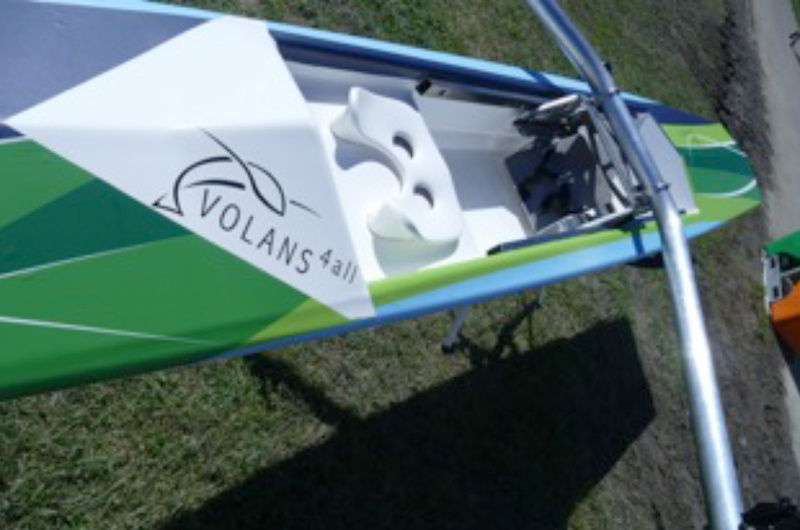 Volans is developing this new skiff for beginners in cooperation with the international rowing federation FISA. The goal is an accessible and affordable boat for large groups of users, especially in developing countries. Such a boat could contribute to activities to make rowing a universally practised and globally relevant sport and to spread the sport in all its forms. For this project Volans has received a grant of 25,000 euros from the Dutch program Sportinnovator. With innovative products Volans aims to make water sports such as rowing and sailing more attractive and accessible to a wider audience, and thereby encourage more people to sport and exercise. 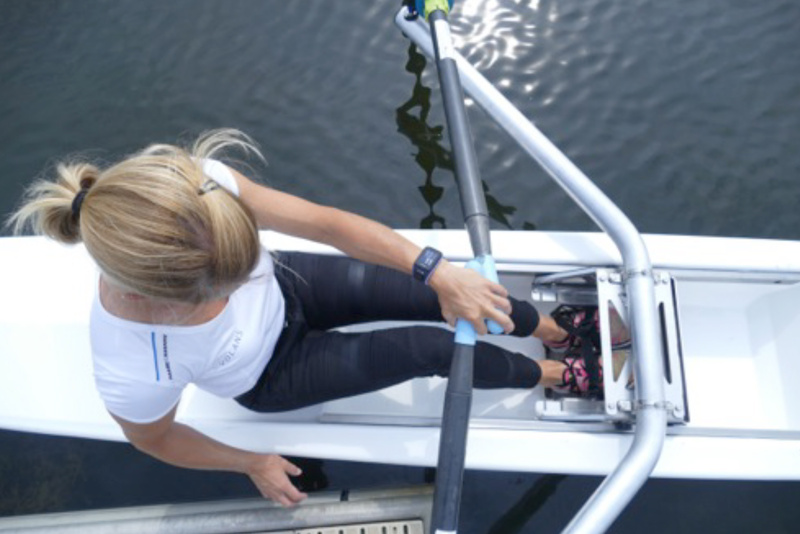 Five years ago Volans Rowing presented its first product, the skiff Volans². In 2014 followed by the Volanskids, worldwide the first rowing boat especially for children aged 8 to 12 years. Last spring the Volanscoastal was launched onto the market, designed for active fun on the waves or adventurous trips on rivers, lakes and along coasts. Volans received several innovation awards for its products. The Volans boats are light and compact and can be transported on the roof of a car. You can go rowing wherever and whenever you want. They have an elegant, sleek design and have as a unique feature the so-called sliding rigger: not the seat moves up and down the boat (as in racing boats), but the part with the oars. In consultation with the international rowing federation FISA Rowing Volans is developing a simple, robust skiff for beginners, modest in price and therefore accessible and affordable for many. For this project Volans cooperates amongst others with TU Delft, Jules Dock (Rotterdam, composites) and Rovinox (IJmuiden, riggers). A prototype of the Volans4all; can be seen during the World Rowing Championships 2016 in Rotterdam in the Innovation Pavilion (in the Shopping Lane). On the basis of the evaluation of this prototype choices will be made for series production, market introduction and distribution. If everything goes according to plan the Volans4all will be launched onto the market in 2017.